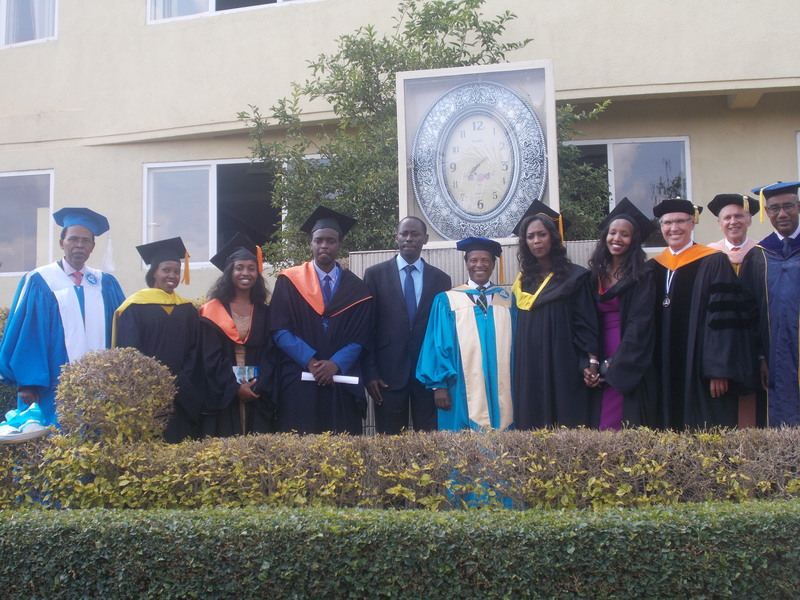 Graduates from Adventist University of Central Africa (AUCA) in Kigali ensure that they are going to contribute a lot to the country’s needs to advance country’s development using the quality skills acquired. 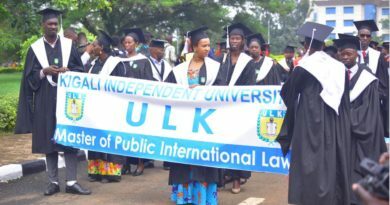 It was the 23rd graduation ceremony which the University celebrated yesterday Sunday September 10, 2017, whereby a total of 675 students, including 386 females, were awarded their degrees and certificates in different disciplines at undergraduate and post-graduate studies from this University. Some of the graduates talked to The Inspirer, promising that they are ready to seek solutions of some problems facing the community. 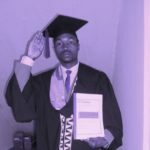 Full of happiness, Dieume Hirwa, one of the graduates from AUCA, in the department of Information Technology (IT) assured that he will use the package of skills he got from the University to develop digital projects which many people will benefit from. 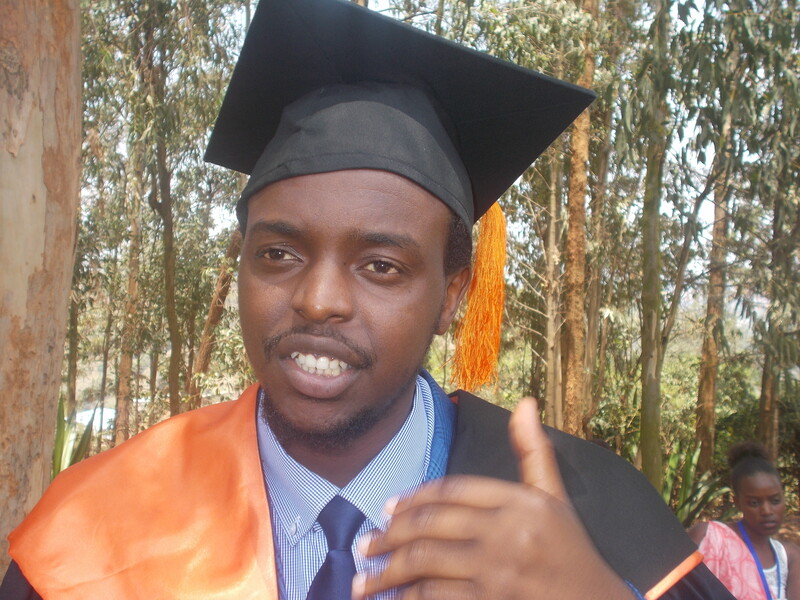 “We are ready to contribute on development of Information Technology in Rwanda and we are ready to do whatever it takes to develop our careers, here at AUCA we have learnt a lot of skills regarding the leadership, time management, accompanied with the big skills as programming and networking, so, we are confident and ready to serve the people of Rwanda and other countries,” said Hirwa. Hirwa highlighted that IT is something that needs to be given an emphasis in making all the services digitized, especially education and health sectors. “Rwanda is a country which is in our continent; I would say that IT needs much emphasis for not only Rwanda’s case but also for the continent. In some sectors IT is not emphasized on and it is great tool to improve people’s lives. If IT is fully used in education, the job gets done efficiently, [as ] the schools are digitized,” he said. 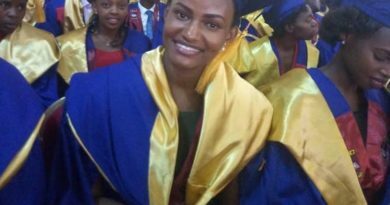 Hirwa recommended that IT should not be the tool for plagiarism, rather, the one to support researchers to be innovative and enhance their professional works. “You Google something, you get the results from all over the sites but what we do is not plagiarizing what people have done but we do an analysis of what others have done and just do an analysis into what we have read and see if we can get new ideas from that, so, we use these things as basis of our own thinking,” he said. 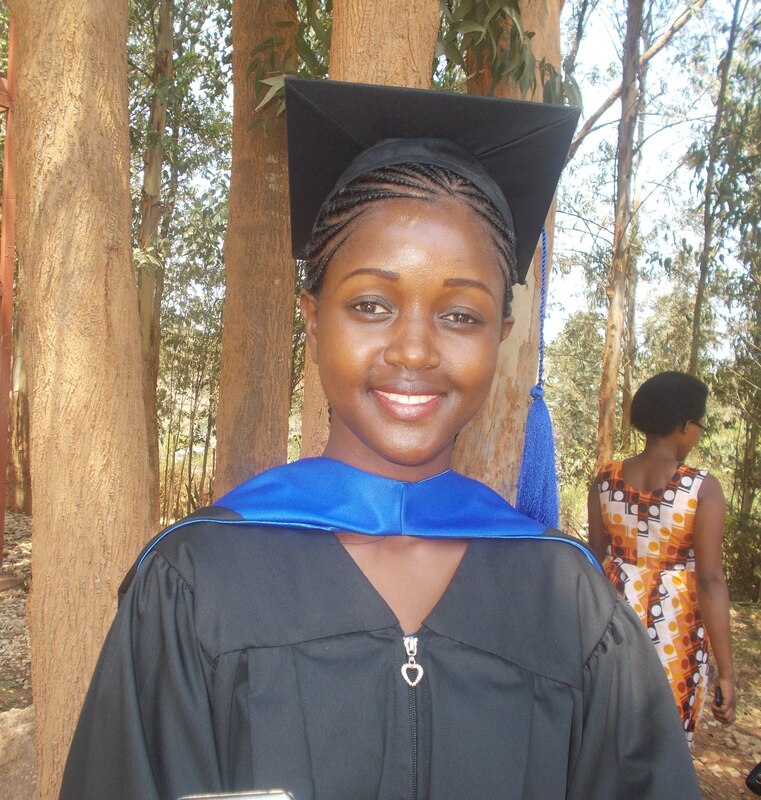 Sandrine Ishimwe, graduates in Master of Education said the most thing she will strengthen is quality education which is the milestone to improve all the services and produce quality outcomes in all sectors of life. “My input will be more on improving the quality education because, from the class, I learnt that quality education does not need only teaching because nowadays we say that teachers have to behave this way and that way but there is a big part that we forget: if you need to have quality education, you should have quality learner, quality academic environment,” she noted. “You should also have quality teacher but also having quality outcomes. 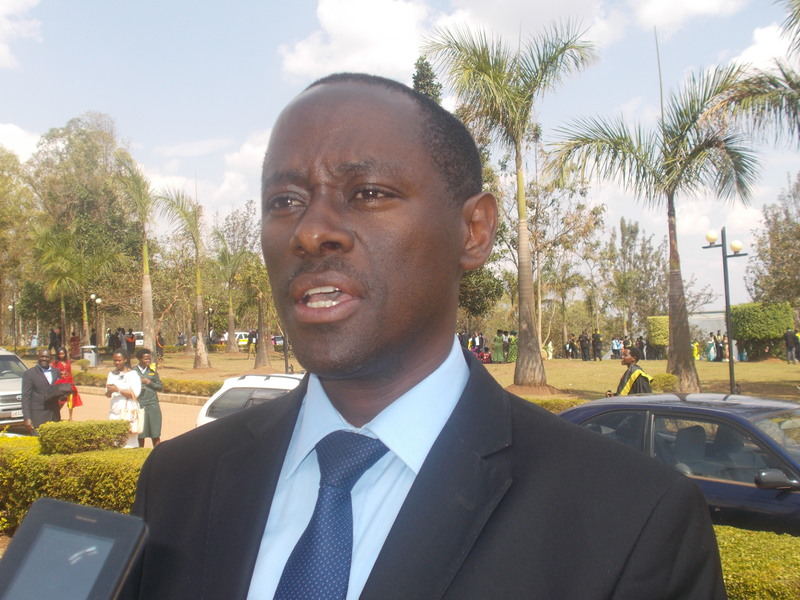 So, my input will be more in telling parents to be responsible for their kids,” Ishimwe added. 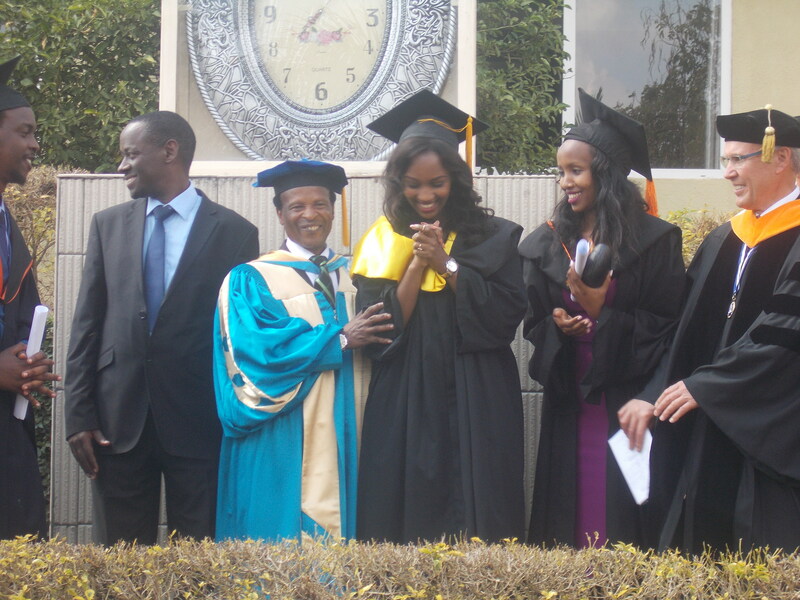 According to Emmanuel Muvunyi, director general of High Education Council (HEC), AUCA is one of the institutions that have great achievements despite that a journey for improvements is always needed in different areas of what people are learning. 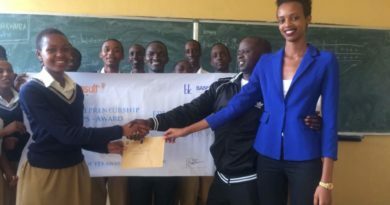 “The focus of all of that we are doing is to ensure that learning at high learning institutions and universities is to a level that graduates as you saw today qualify with the acquired skills, knowledge, and attitude that we need at the labor market in Rwanda, within the region and even beyond.” Muvunyi said. Dr. Pastor Blasious Ruguri, chancellor of AUCA spread his message to People telling them not to serve only their families but also to serve the nation and also the whole world. “My message, also the message of the University, is that we have prepared these graduates from a number of years, because we really want them to be people who can be useful in lives, people who can serve not only themselves, and their families but people who will serve the nation and also the whole world. We are going to make sure that we will maintain that journey of improvement in all the offerings we are doing in AUCA,” Ruguri said. 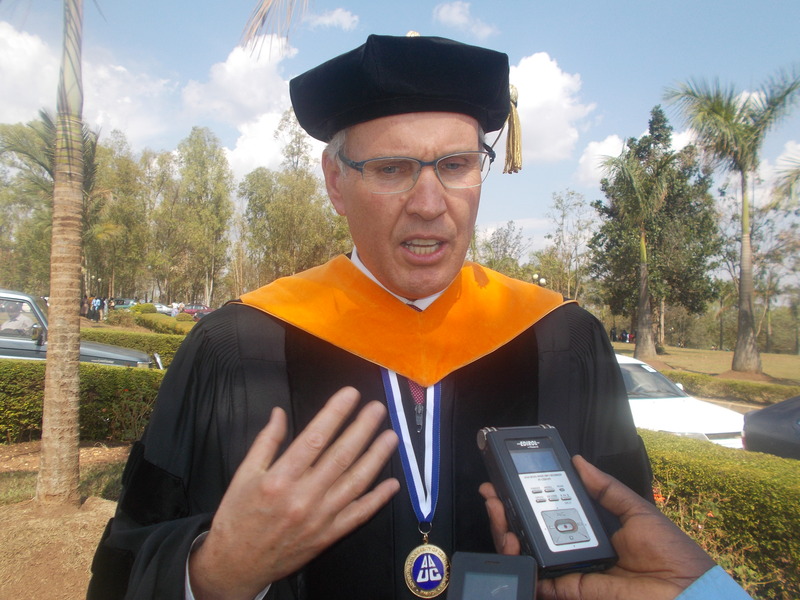 Dr. Verlyn R. Benson, AUCA Vice Chancellor said that the University is pushing for a very high quality education. “I heard the chancellor saying about quality, everyone understands that there is something that we are pushing, quality, quality, quality, we will do as quickly as possible that we can move. 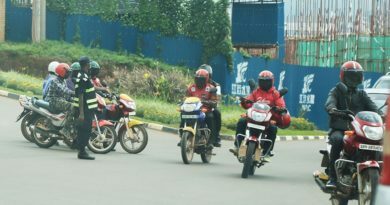 That is why we are going to increase the quality and we have already taken actions to move in that way,” said Benson. 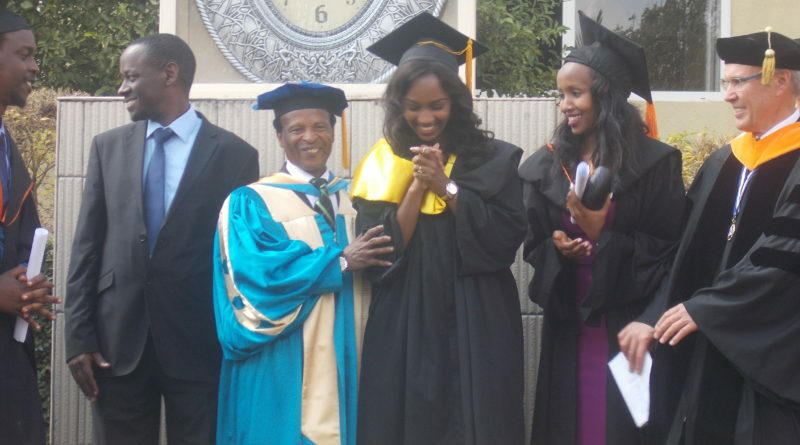 A total of 675 students, including 386 females, were awarded their degrees and certificates in different disciplines at undergraduate and post-graduate studies from this University.